Last Chance for a John Pilate Collector's Item! 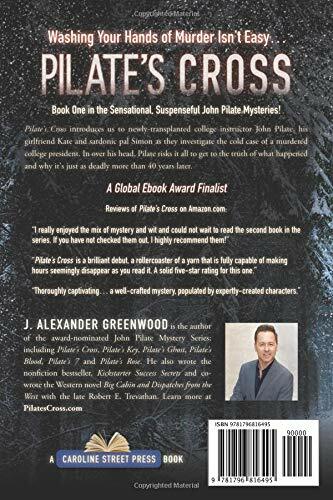 A returned consignment from the first bookstore to carry a John Pilate novel has provided John Pilate fans with a fun collector's item, the out of print Pilate's Cross first edition! This is the one without the first three chapters of Pilate's Key at the end, and yes, it does contain a few legendary mistakes rectified in the second edition. 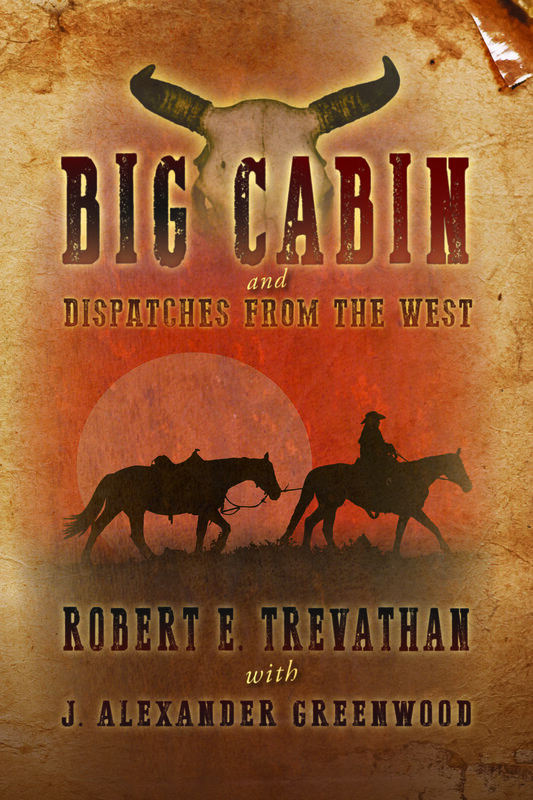 This is a buy now or they're gone forever situation, so if you'd like an autographed copy of my first paperback--warts and all--you can get for a VERY low price! How about $7.00 plus $2.75 shipping in the USA? If you want one, just visit the Merchandise section of this website or click here to order...and hurry!